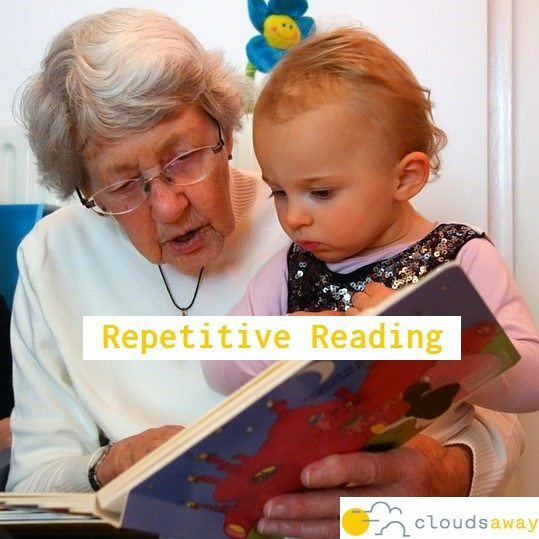 This short article focuses on repetitive reading with children- reading the same book over and over and over. The benefits of repetitive reading include: vocabulary & word recognition, pattern & rhythm, fluency, comprehension and confidence. It may feel like the film Groundhog Day to us, but it’s worth it for our little readers!